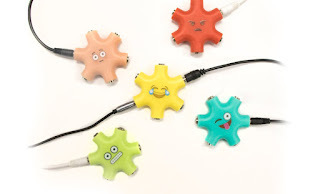 Jane has 5 Way Earphone Splitters on sale for just $6.49 (regularly $9.99). 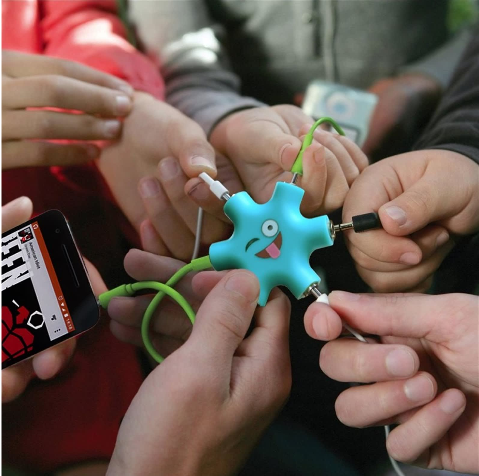 Share music with friends anytime, anywhere! Great for kids to enjoy with their friends. 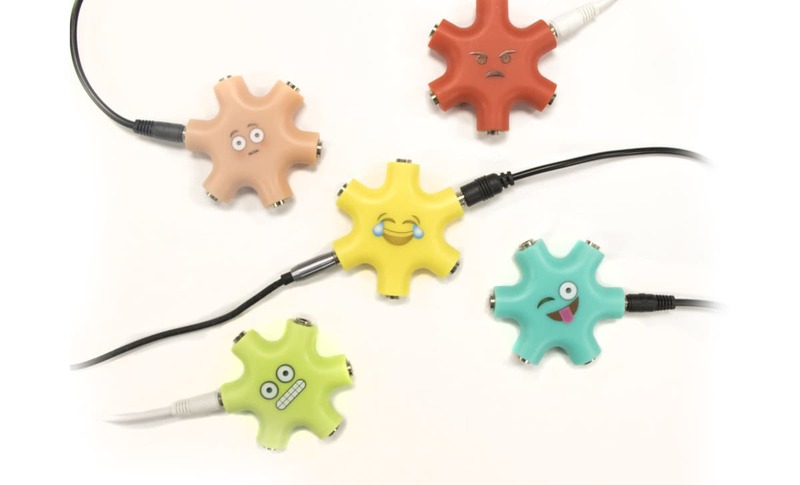 Fun colors and emojis to choose from.